Posted by stuffilikenet in Awesome, Mutants, Toys. 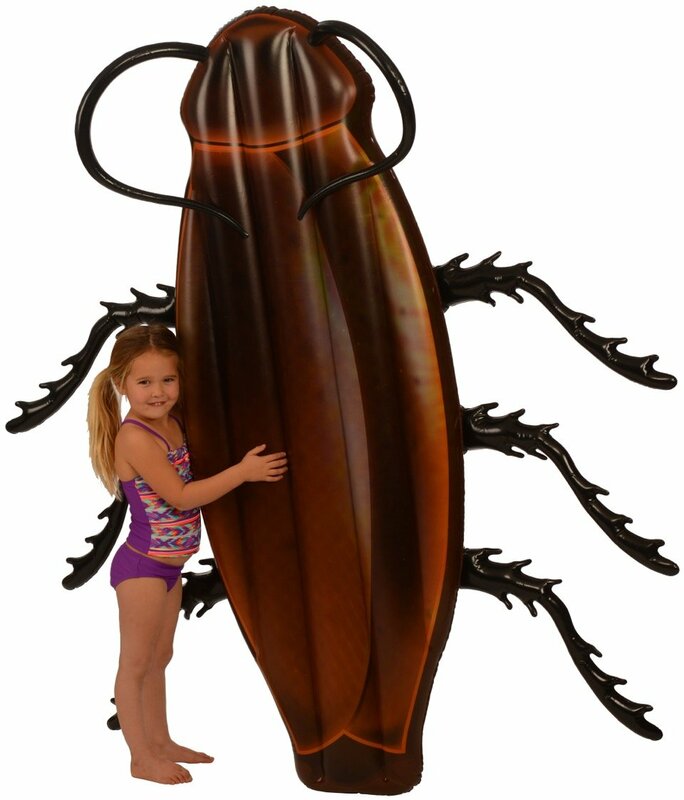 When I think of all the pool floats I have bought for my girls, I cringe when I realize I could have bought them this. They never would have asked for another (for one thing. For another, the other kids at camp wouldn’t have swiped this sucker, that’s for damned sure).